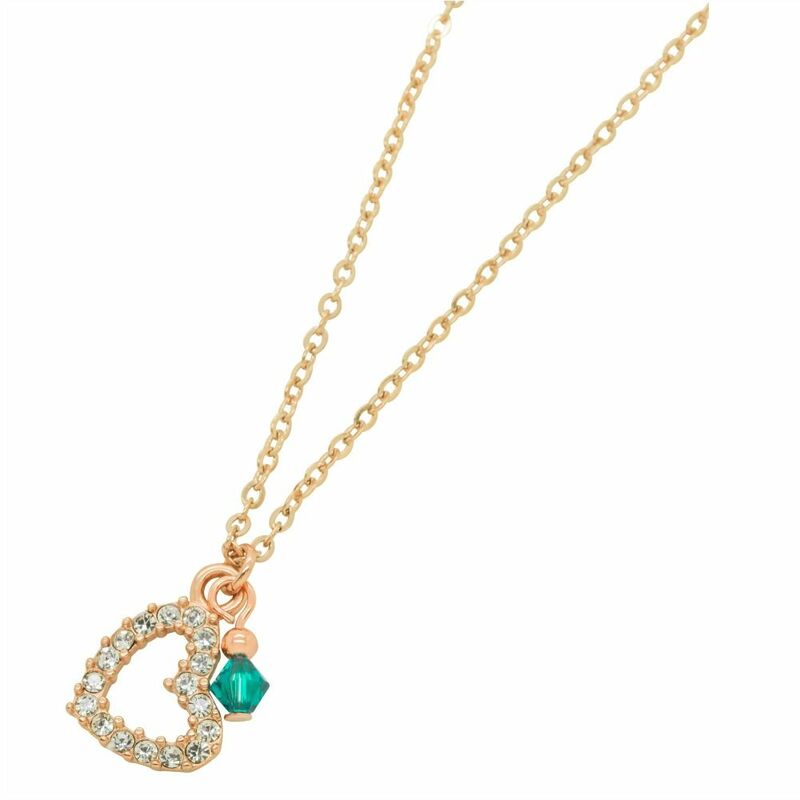 Rose Gold Heart Necklace with Swarovski Birthstone Crystal. This lovely necklace features a heart pendant with sparkly crystals inset all around it along with any Swarovski crystal birthstone dangle of your choice. 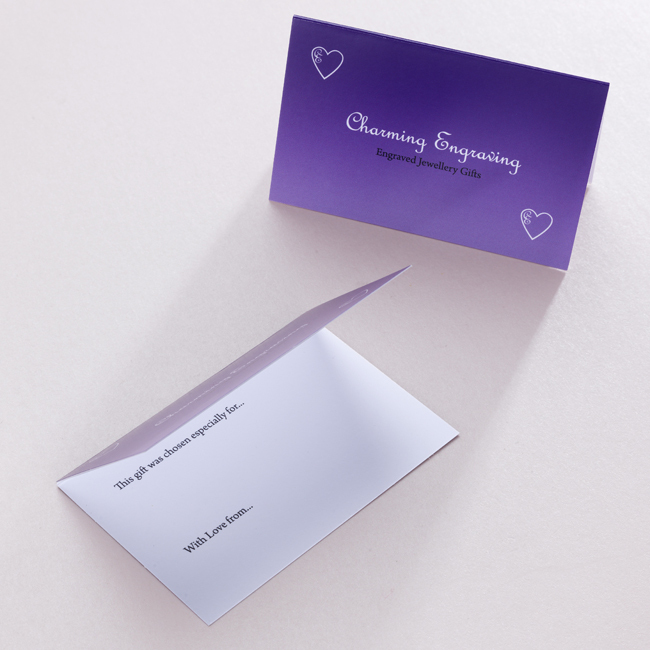 Heart Size: 15mm x 15mm. Chain Lengths: 14 inches (child), 16 inches or 18 inches. 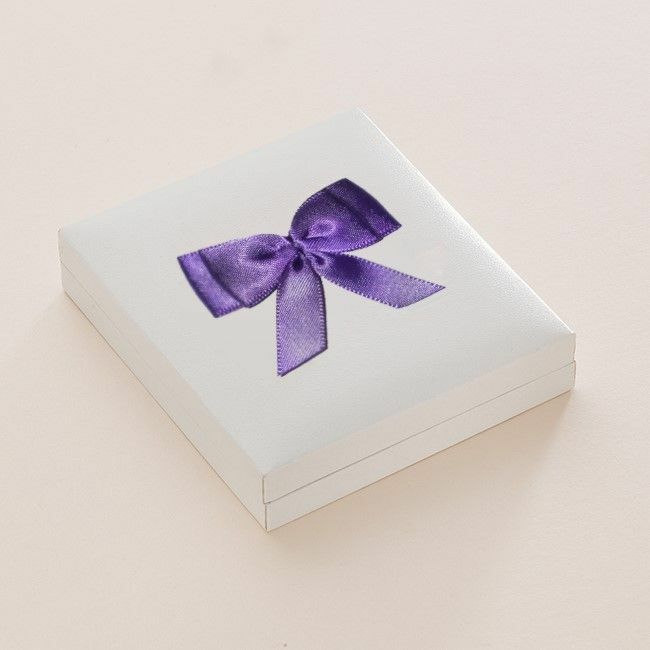 Comes packaged in high quality gift box as shown. 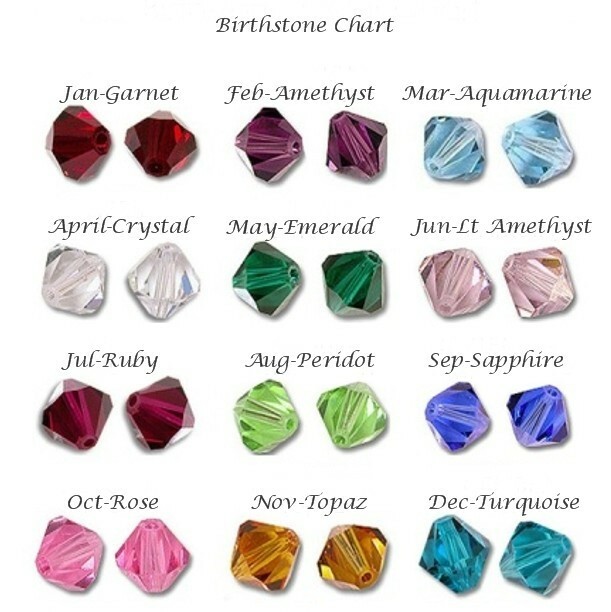 Part of our unique range of Birthstone necklaces which make lovely gifts to keep and treasure. Made with: High quality rose gold plated steel.